Spring offer: Have your cameras ready to witness the advent of the beautiful seasonal cherry blossoms! 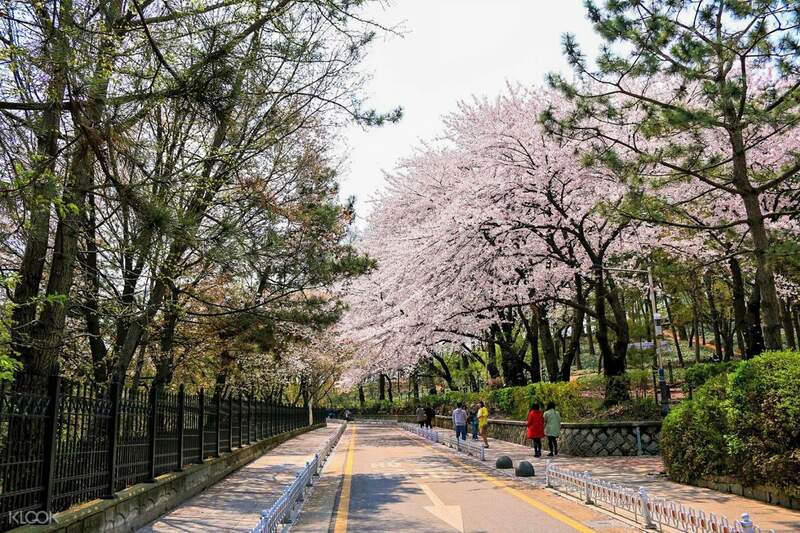 Check out more scenic Cherry Blossom tours & activities around South Korea! I did not know Incheon is a lively city! Thank you Bill for the tour, learned that there are a lot of beautiful places in South Korea other than Seoul. Spring is coming, which also means, cherry blossoms are also coming! Make your holiday extra special and take on a day trip to Incheon to see its famous cherry blossoms in full bloom. 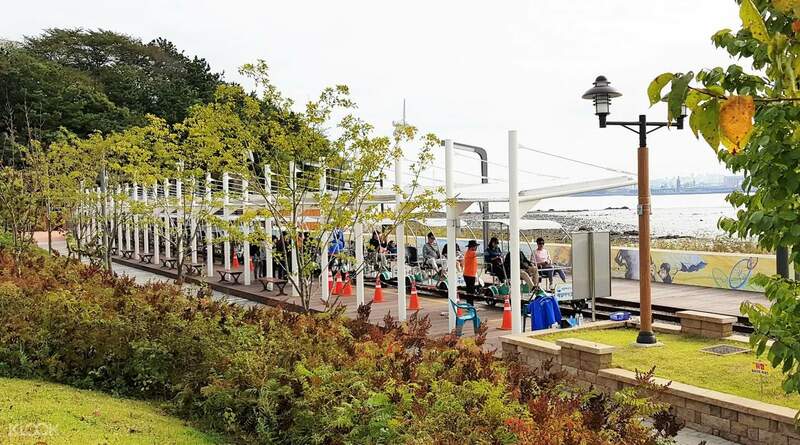 Start your adventure at Yeongjongdo Island and ride on a rail bike to see the breathtaking sceneries surrounding the area. 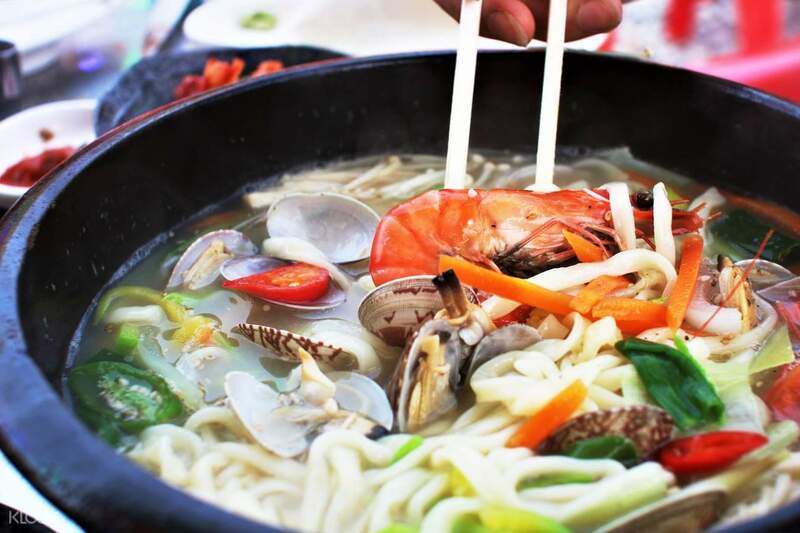 Before continuing the trip, have some delicious seafood noodle first to fuel your energy and then you could go ahead and push on with your adventure. 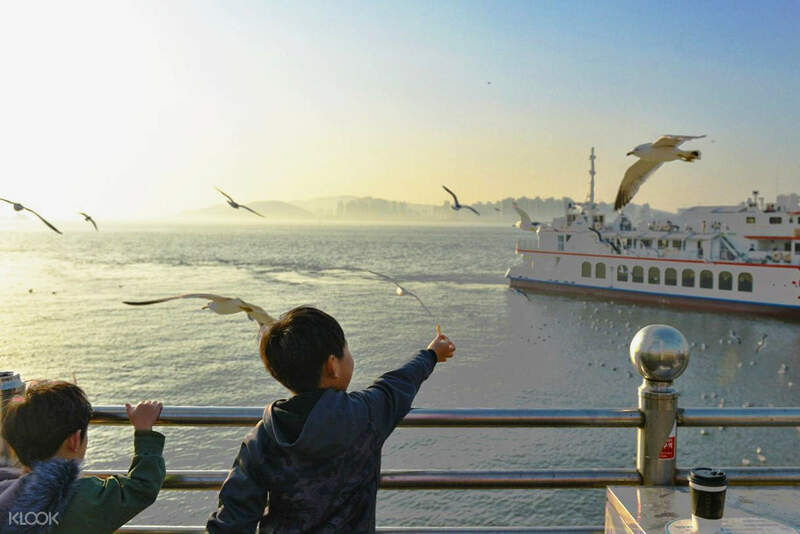 Grab the whole family and head to Wolmido Island for some seagull feeding activity that’s perfect for kids and kids at heart. 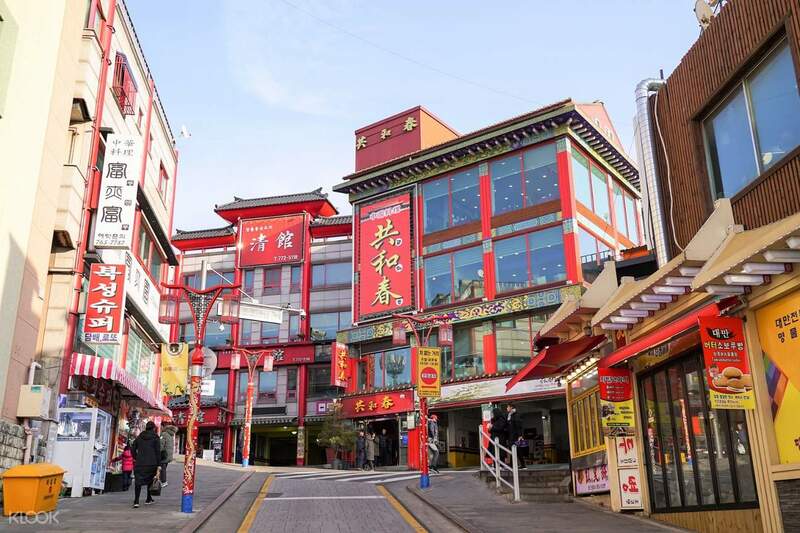 And after a relaxing downtime, you’ll visit Songwol-dong Fairy Tale Village, Incheon Jayu Park, and China Town - some of the best places to view cherry blossoms. Keep your camera at hand while exploring these areas as you might want to make a few photo stops to capture the beauty of cherry blossoms! I did not know Incheon is a lively city! Thank you Bill for the tour, learned that there are a lot of beautiful places in South Korea other than Seoul. I did not know Incheon is a lively city! Thank you Bill for the tour, learned that there are a lot of beautiful places in South Korea other than Seoul. The day trip was very well organized, our assigned tour guide Bill would tell us how long the journey is and reminded us to use the restrooms beforehand. Really enjoyed the activities, railbike, feeding the seagulls, and visiting fairytale village etc. Although cherry blossom was already ending, still caught a few glimpse of it. Overall, still a recommended day trip to go if you ask me! The day trip was very well organized, our assigned tour guide Bill would tell us how long the journey is and reminded us to use the restrooms beforehand. Really enjoyed the activities, railbike, feeding the seagulls, and visiting fairytale village etc. Although cherry blossom was already ending, still caught a few glimpse of it. Overall, still a recommended day trip to go if you ask me! It has been canceled by Wondertrip because the weather is not good. It has been canceled by Wondertrip because the weather is not good.